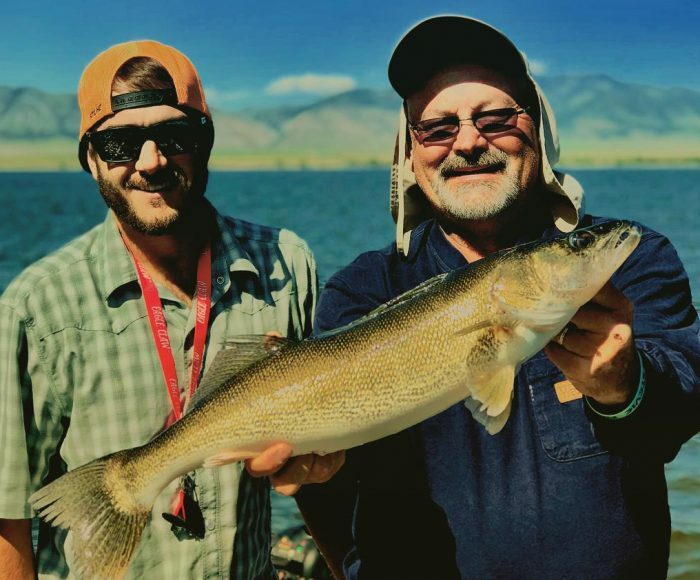 The Canyon Ferry Walleye Festival is taking place this weekend and the big money question for this years competitors is, how much weight will it take to win the tournament? The past couple years, word on the water was that the winning teams were fishing mid-reservoir or in the river. I think its safe to say that the winning weight is going to be around 40 pounds. 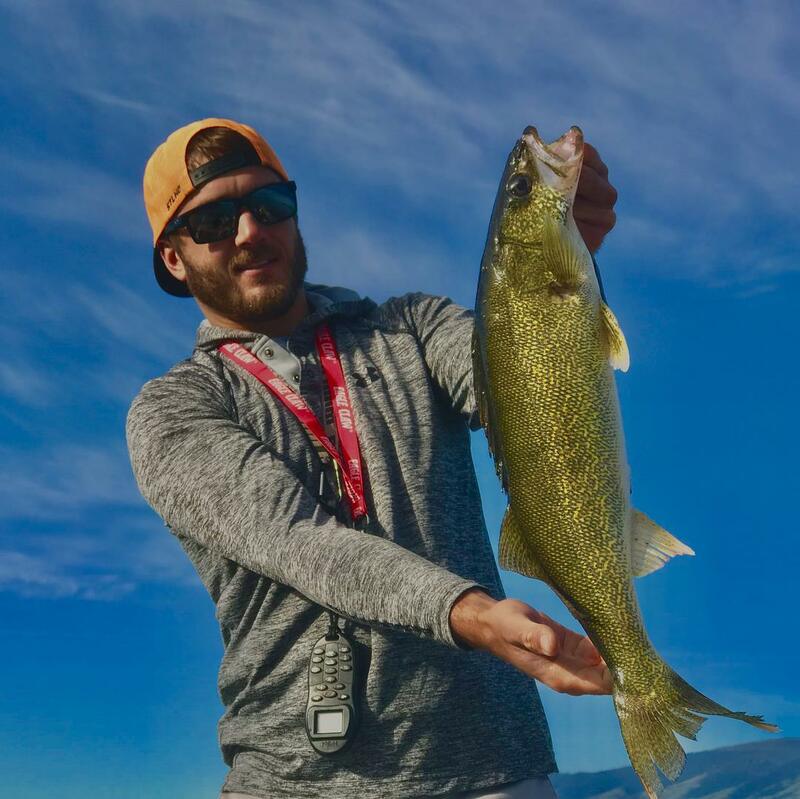 Meaning if a team can catch an average of 4-5lbs per walleye (5 fish per day) they will have a great chance of placing in this years tournament. 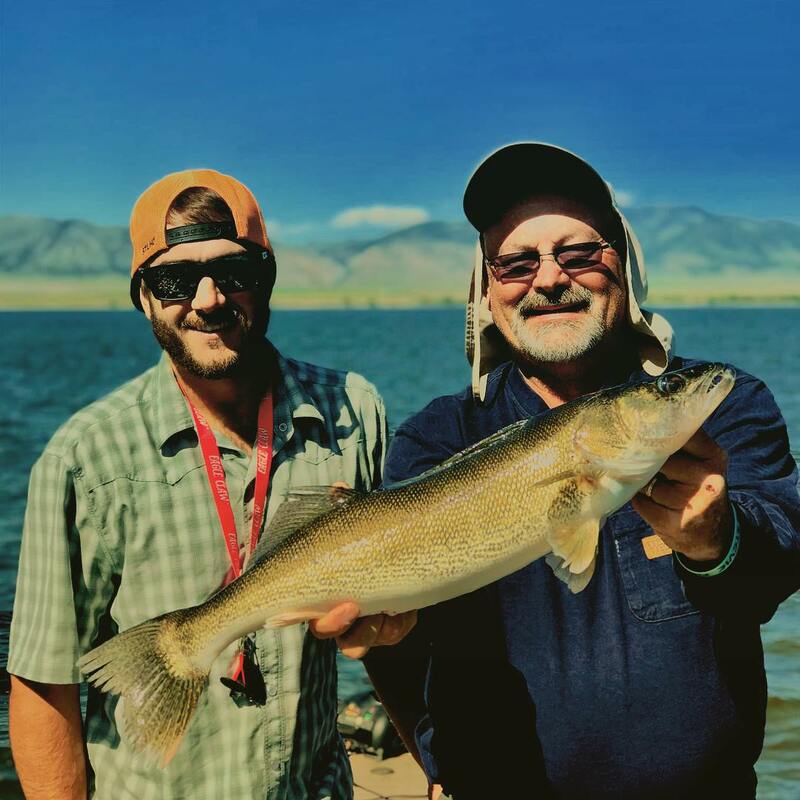 There are three primary ways that tournament anglers fish for Walleye. The Captain and Catch Em Colin with a nice Walleye that the Captain caught Jigging with a Disco Lemonade Jig from Kit’s Tackle. Catch Em Colin with a nice Walleye that caught Jigging.